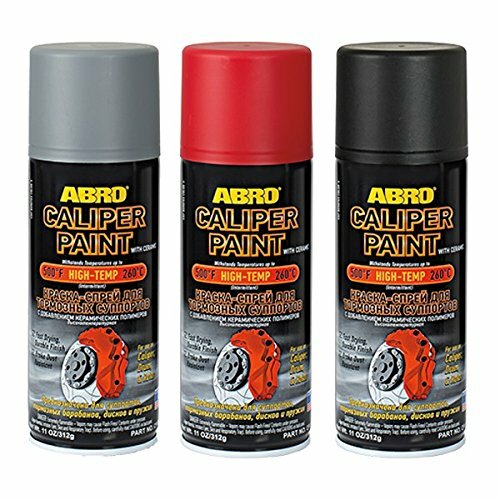 The unique formula breaks down unwanted particles, which can often leave your braking performance compromised. 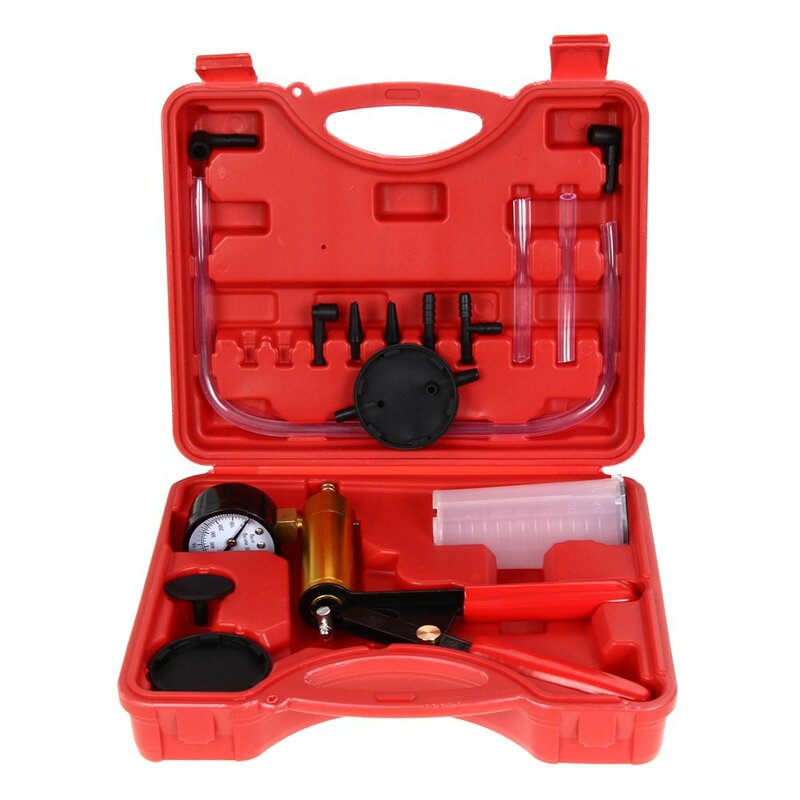 It has added conditioners that rehydrate the Disc Brake pad to dramatically reduce brake squeal and prolong the disc brake life. 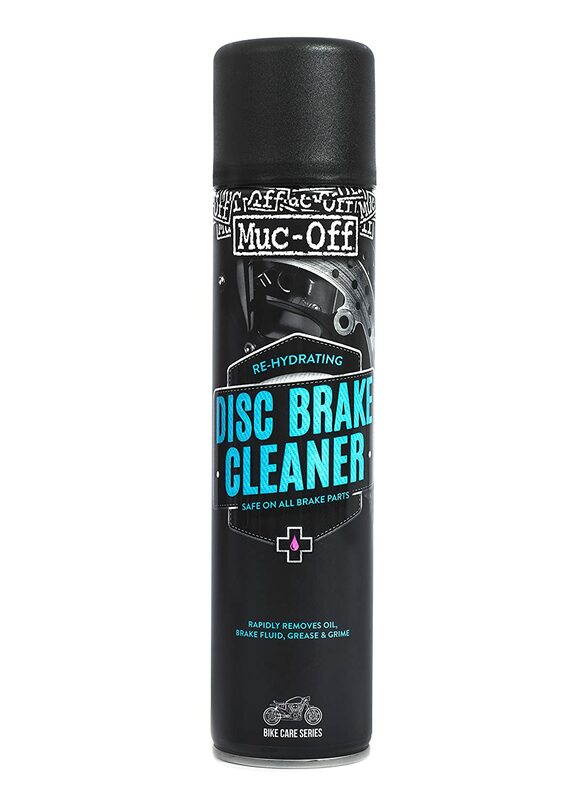 The Muc-Off Disc leaves motorcycle brake discs and other braking parts clean and contaminant free with it's re-hydrating capabilities. Directions for use: Shake can vigorously. 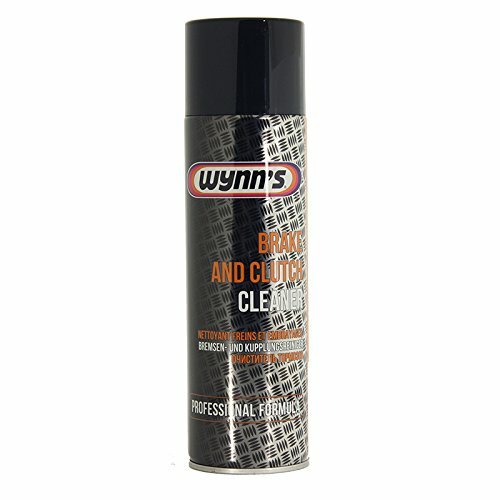 Use in a well ventilated area. 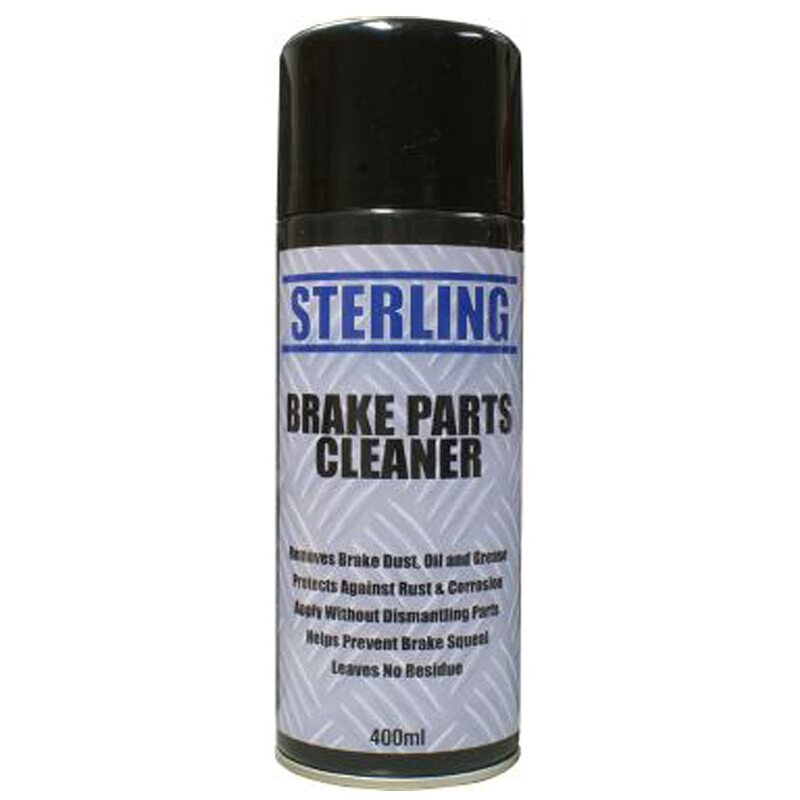 Apply to brake area so pads and discs are treated. 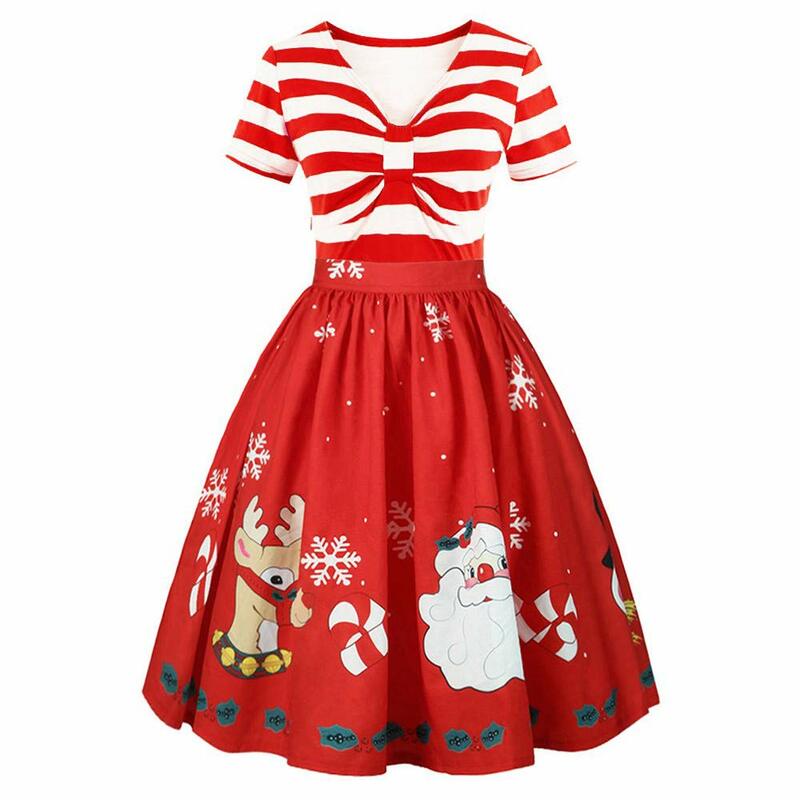 Allow cleaner to evaporate and wipe off excess with a clean dry cloth. 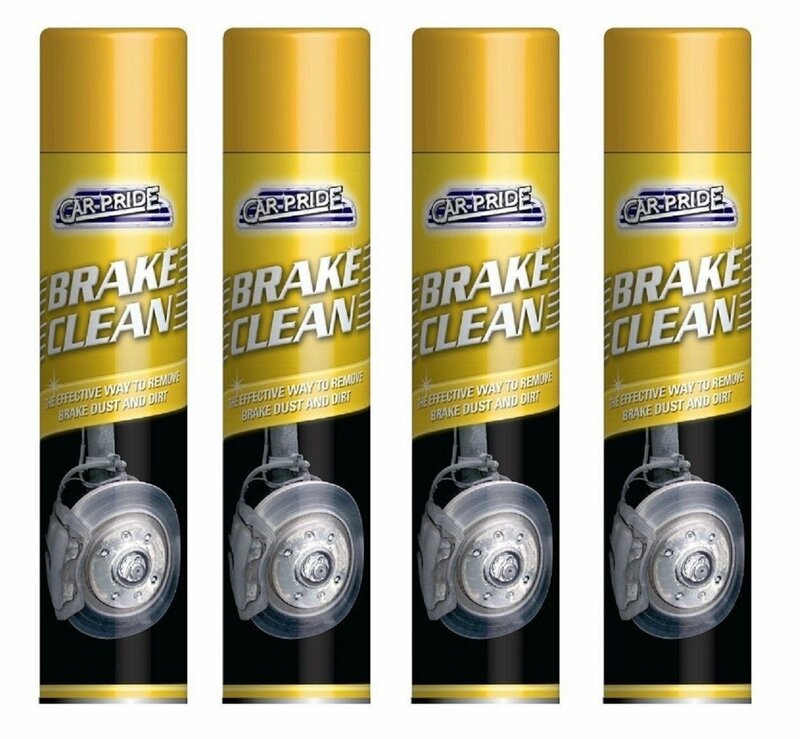 Really good disc brake cleaner. I've got a Giant Roam bike and I like to maintain it once every two weeks. 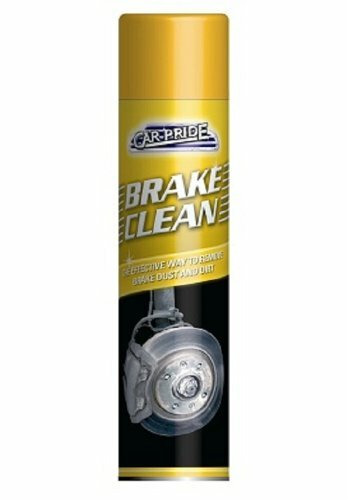 This cleans the disc brakes very well but make sure you wear some sort of respirator mask because the fumes can make you drowsy. 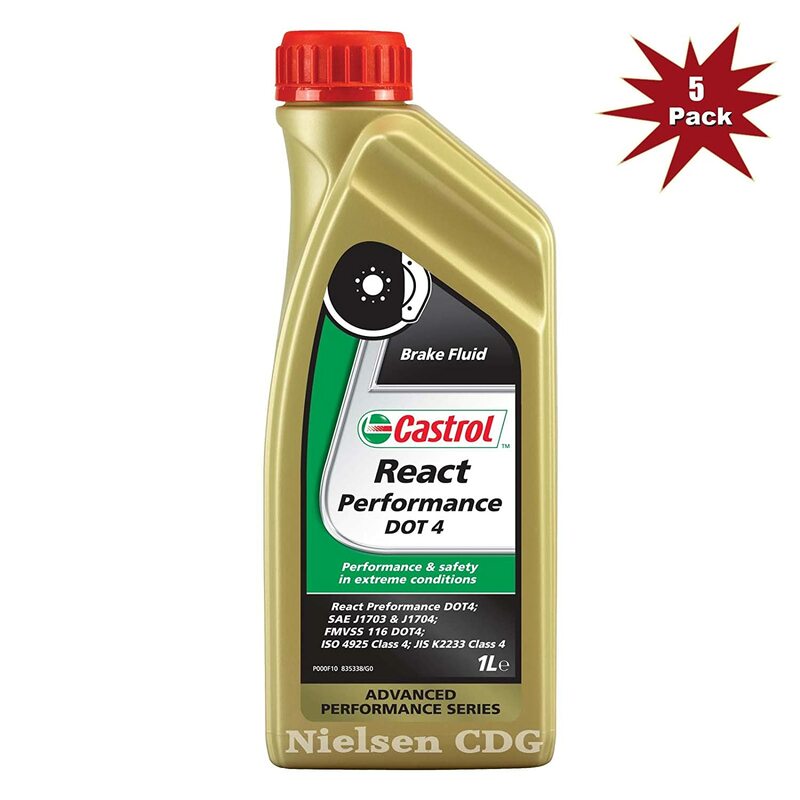 It is basically acetone, so you can find other uses for it. 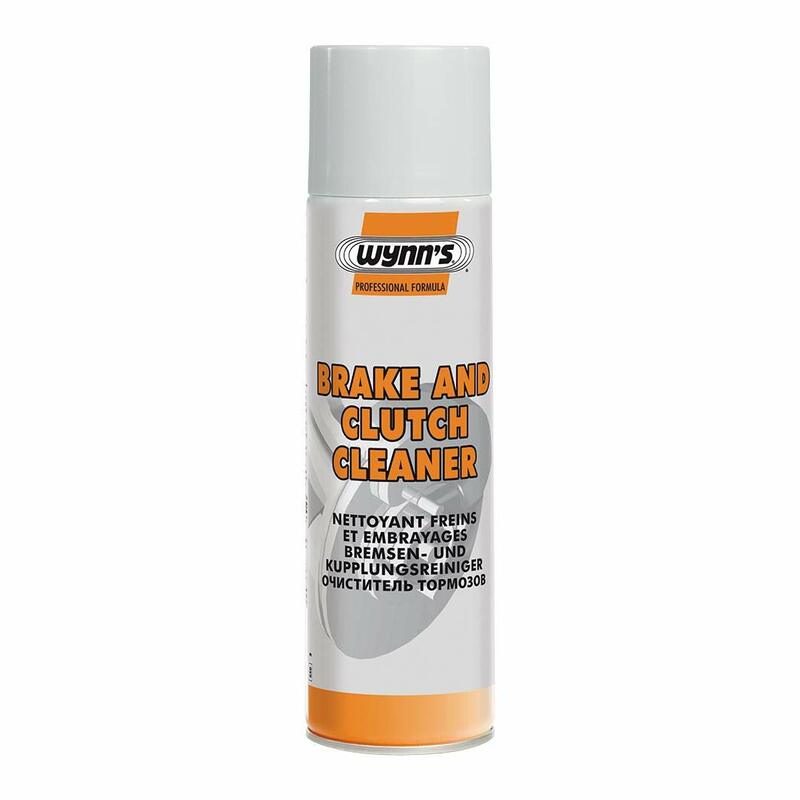 The brakes are temporarily quiet after cleaning, but they soon get noisy again after a few uses. 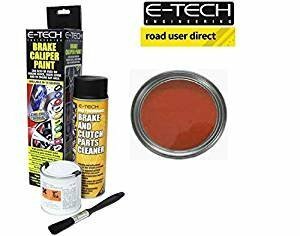 Very useful to have some of this stuff if you have a motorcycle or anything disk-breaky, Used this is clean some dirt and oil residue off my brake disks and it did the job well, very easy to apply and wipe off and surprisingly effective. Definitely well worth buying. 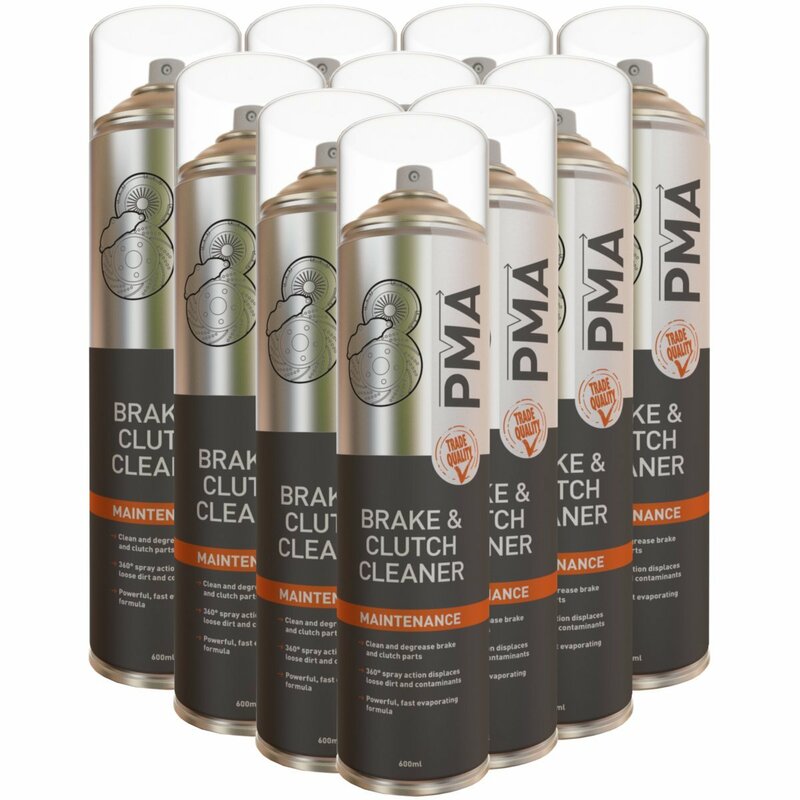 another fantastic product from muc off. 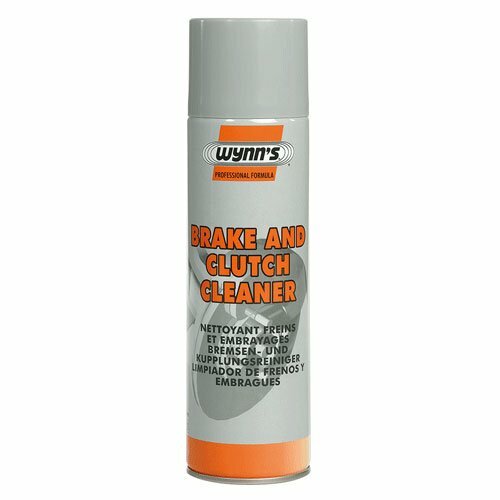 Been using for a few times before it actually stopped my brake squeak. Don't get it anymore, very happy. Worked really well at reducing my disc brake squeal. After you apply it give it some time to dry and evaporate because it is alcohol based.